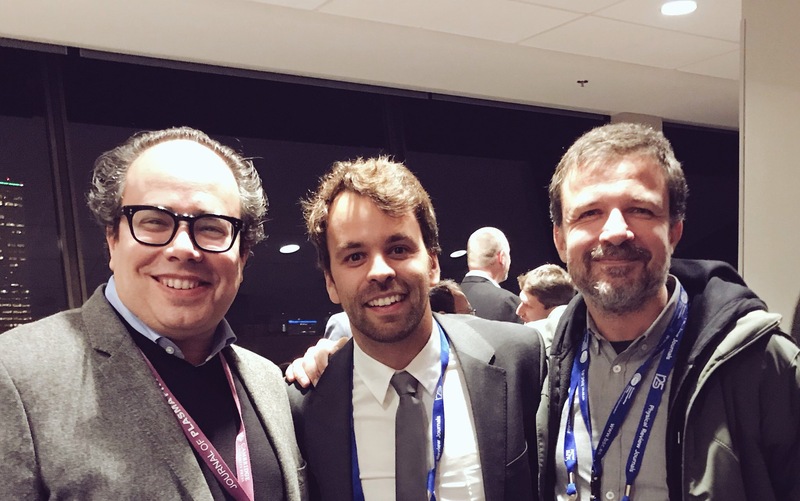 At the recent APS DPP 2018 meeting, on November 8 2018, GoLP and epp team alumnus Frederico F was awarded the Stix Award of the APS. Fiuza is the fifth awardee (and the 2nd IST alumni to be awarded this prestigious prize to recognise outstanding early career contributions to plasma physics). Many congratulations to Frederico Fiuza.